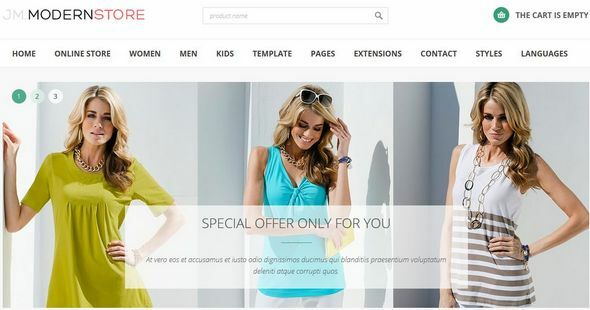 This is the well designed template with the professional e-commerce solution HikaShop for Joomla 3. 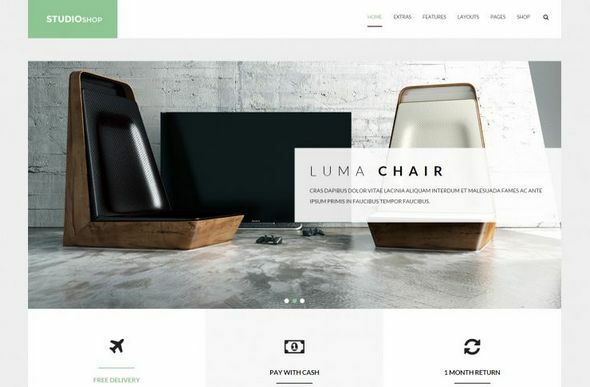 HikaShop gives you the large wide of features that you will find perfect for creating your successful online store. Discover how simple and flexible the Joomla 3 store component may be and start building your online store today!